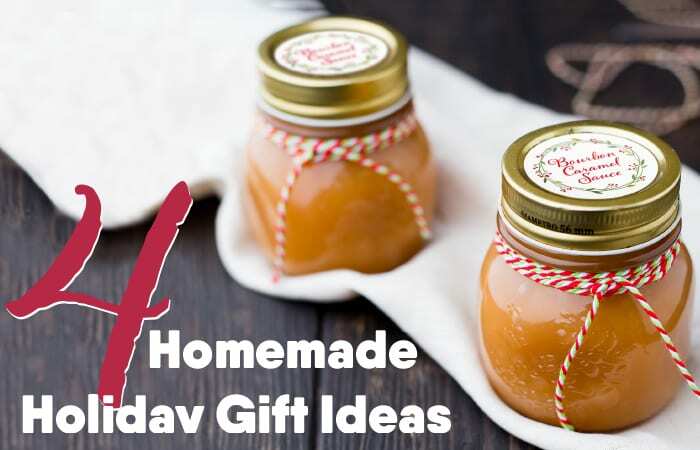 Looking for easy, economical and pretty homemade gifts this season? 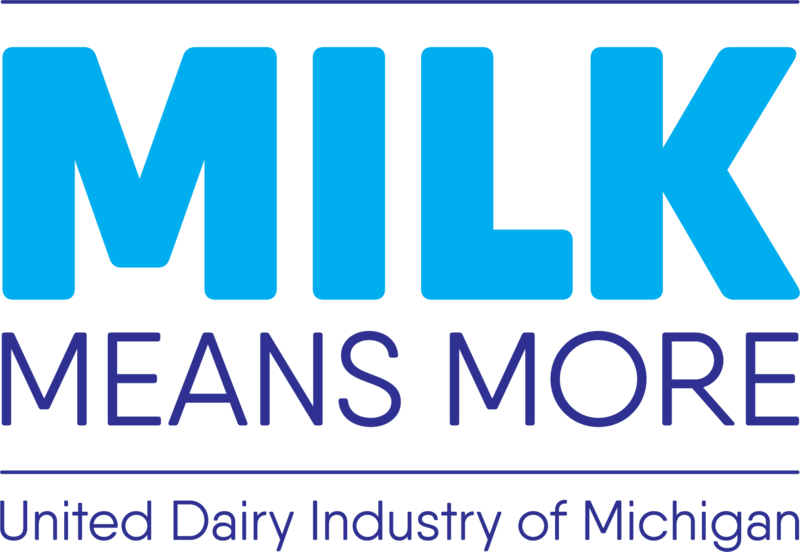 Try these dairy favorites! 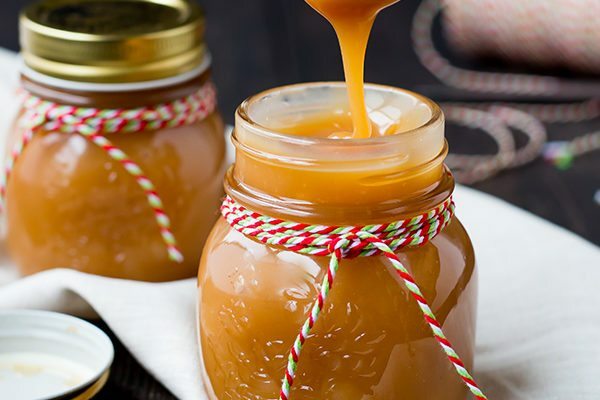 I believe there’s something special about receiving a homemade gift over the holidays – especially when it’s tasty! Each year I choose a few simple gifts to make for colleagues, large family gatherings and the surprise celebration that is bound to pop up. Below you’ll find some of my favorite DIY ideas to ensure you have the perfect gifts this season. I’ve even provided some adorable, free printables to help make your gifts – and the giving – all the more special. This two-step sauce makes a wonderful topping for ice cream, bread pudding and French toast, or as a dip for fruit. The recipe can create three sweet 4-oz gifts when bottled in small glass jars. 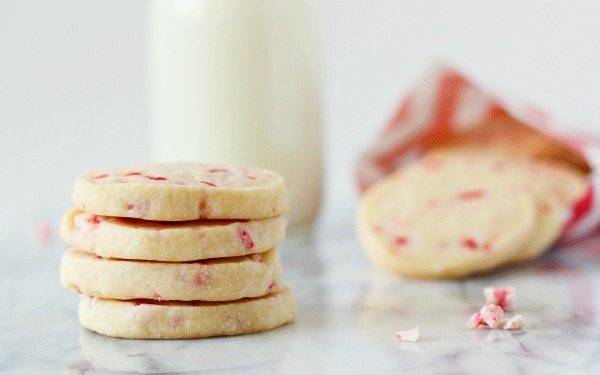 Cookies are a classic crowd-pleaser, and with a short ingredient list, these cookies are simple to make, beautiful to look at and delicious to eat. Stack them gently in a tin or divvy among cellophane bags tied with festive string and gift tags. A homemade spice mix comes together quickly and turns into tasty dips when blended with 1 cup of either sour cream, Geek yogurt or cream cheese. I like to mix a batch of the dry ingredients, divide into 12 small containers, and include a tag with serving instructions. Here are my favorite crowd-pleasers, but feel free to get creative with the spices in your kitchen! If you don’t have time to cook, but want a unique gift, arrange three or four different cheeses (wrapped) on a chalkboard from a craft store. Write out the names of the cheeses in chalk and… Voila! A perfect hostess gift. Jessica’s role as Senior Creative Designer at Milk Means More is to create beautiful resources for staff to use across our many programs. These can range from digital graphics for the web and social media, to educational resources for schools, to eye-catching displays at events. Knowing that the right design can make all the difference has underscored her 10+ years of experience in the creative field. 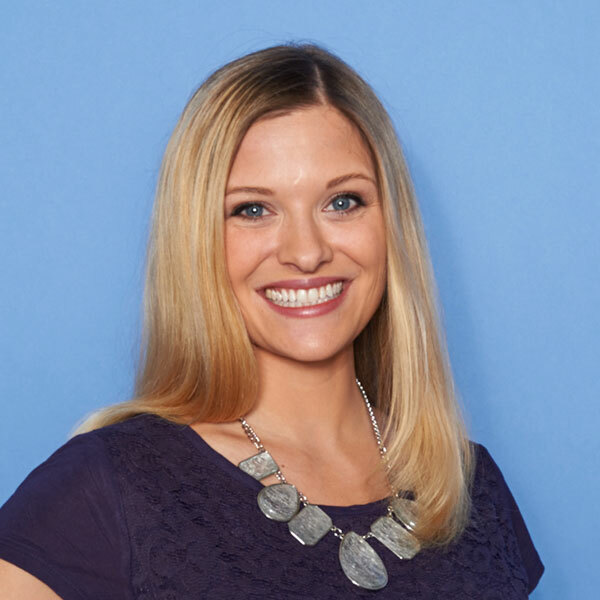 Outside the office, Jessica enjoys spending time with her husband, Matt, two children, Jo and Cora, and their dog, Sasha. Her favorite pastimes are creating art and music, eating pizza, and exploring nature.